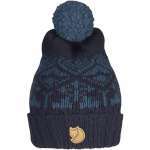 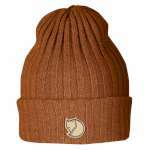 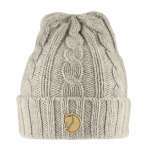 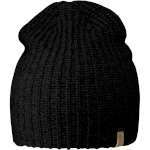 The Fjallraven Byron Hat is a unisex double-knitted hat in wool that makes it both warm and durable. 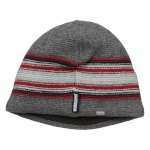 Double-fold at the bottom and ribbed for comfortable fit. 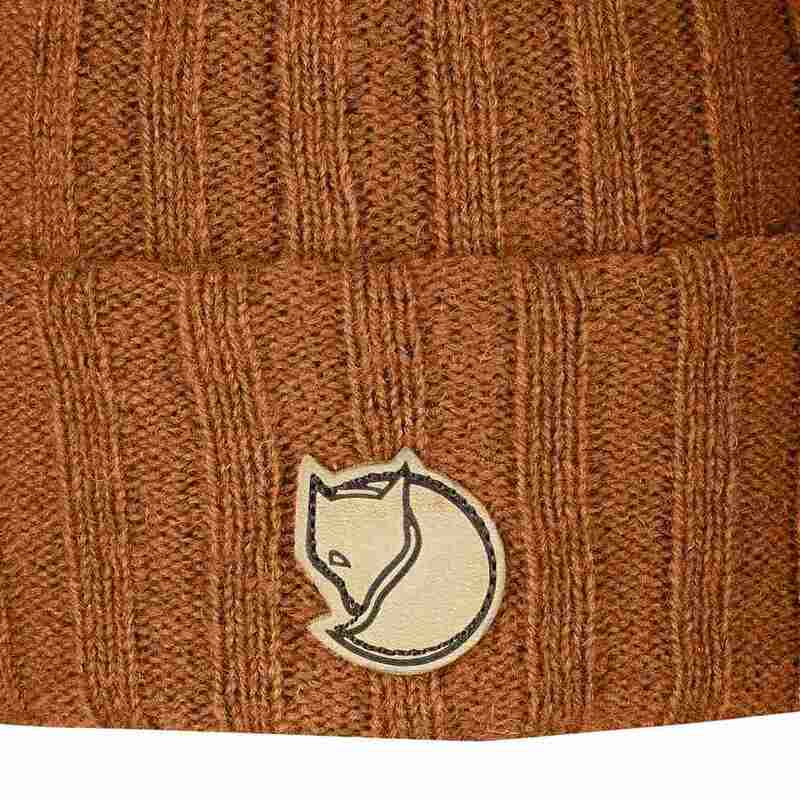 Arctic fox on the forehead.